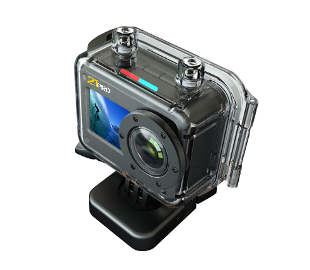 We are an on-line retail business and our aim is to provide a top quality action camera that everyone can use and afford. Customers Come First is a very true statement for us and we always strive to achieve best service to go with the quality goods we sell. We do not advertise other sites on our own as we cannot vouch for the quality of either the goods or the service provided. We are based in London, but with smaller depots around the country to keep the costs as low as possible and this is reflected in our prices. If you cannot find an accessory and you think we may know how to get it then please contact us as we may have it but have not yet placed it on our site, or can source it for you. The on-line market place is our core business model but the camera will be in a store near you soon. We will advertise these stores on this site when available, so that if don't want to buy on-line, you don't have to. Follow us on Twitter now that we are starting to get leverage into the marketplace.